Due to its function of transmitting and receiving signals, transceiver plays an essential role in modern fiber optic networks. There are some common types of transceiver include SFP, SFP+, XFP. XFP transceiver is one of the most useful technological advancements on the market. This text is going to illustrate some facts about XFP. 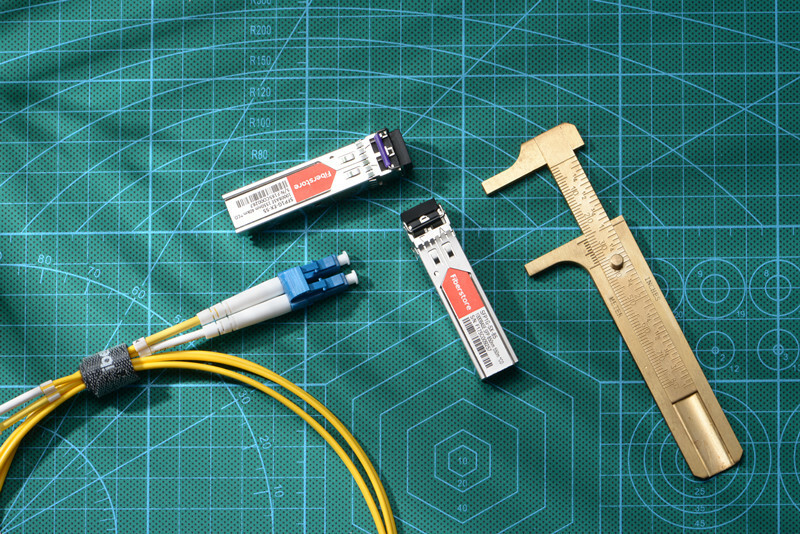 High-speed computer network and telecommunication links using optical fiber will apply XFP standard for transceivers. XFP transceiver is a 10-Gigabit small form factor pluggable and was defined as the industry standard in 2002, along with other electrical components. 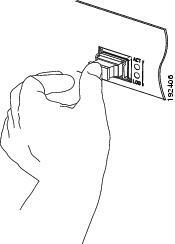 The interfaces are often referred to as XFI. XFI electrical interface specification was a 10 gigabit per second chip-to-chip electrical interface specification defined as part of the XFP multi-source agreement. XFP transceivers are hot-swappable and protocol-independent, which means that you don’t have to shut down the entire device before replacing it. 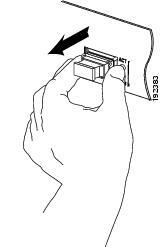 This adorable feature is welcomed by many of the designers who employ XFP transceivers in their designs. Designers who always need to upgrade their devices or have high failure rates in a harsh environment will appreciate the ability to replace devices quickly. XFP transceiver generally operates at wavelengths (colors) of 850 nm, 1310 nm or 1550 nm. 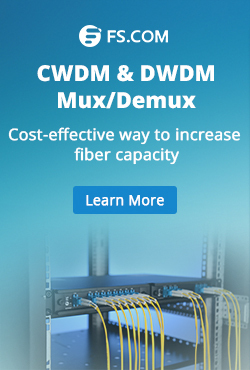 Principal applications include 10 Gigabit Ethernet, 10 Gbit/s Fibre Channel, synchronous optical networking (SONET) at OC-192 rates, synchronous optical networking STM-64, 10 Gbit/s Optical Transport Network (OTN) OTU-2, and parallel optics links. They can operate over a single wavelength or use dense wavelength-division multiplexing techniques. They include digital diagnostics that provide management that were added to the SFF-8472 standard. The XFP transceiver specification was developed by the XFP Multi Source Agreement Group. It is an informal agreement of an industry group, not officially endorsed by any standards body. The first preliminary specification was published on March 27, 2002. The first public release was on July 19, 2002. It was adopted on March 3, 2003, and updated with minor updates through August 31, 2005. The chair of the XFP group was Robert Snively of Brocade Communications Systems, and technical editor was Ali Ghiasi of Broadcom. The organization’s website was maintained until 2009. 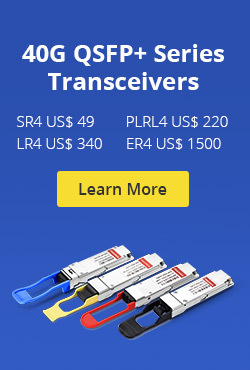 XFP transceivers are available with numerous types, allowing users to select suitable one to meet their needs. 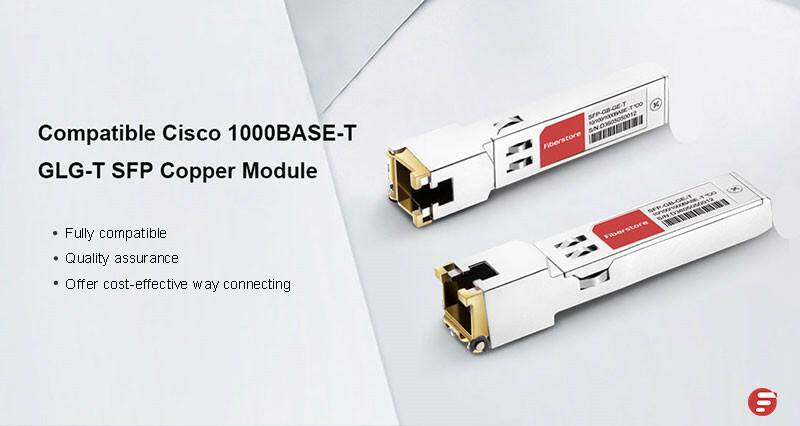 Take 10G XFP for example, there are two types: single mode and multi mode. 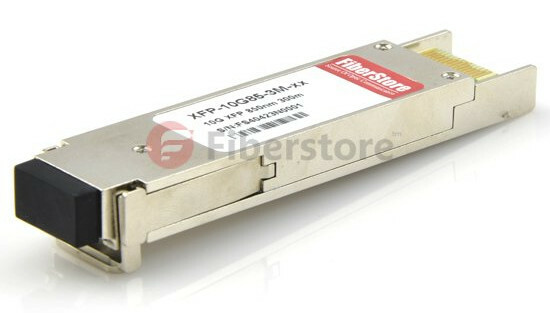 The following picture is a 10GBASE-SR XFP 850nm 300m Multi-Mode Optical Transceiver. The XFP transceiver packaging is smaller than the XENPAK form-factor, which is desirable by many designers. The smaller the footprint, the easier it is to design it into the designs as needed. The best devices support both the XENPAK and the XFP transceiver. nature of XFPs and the numerous types contribute to easy configuration and future upgrading. Fiberstore provides a complete range of XFP transceiver modules which can be customized. In addition, it also supplies Compatible XFP transceivers as alternatives to those branded by Cisco, HP, Juniper Networks etc. For more information, please visit Fiberstore. 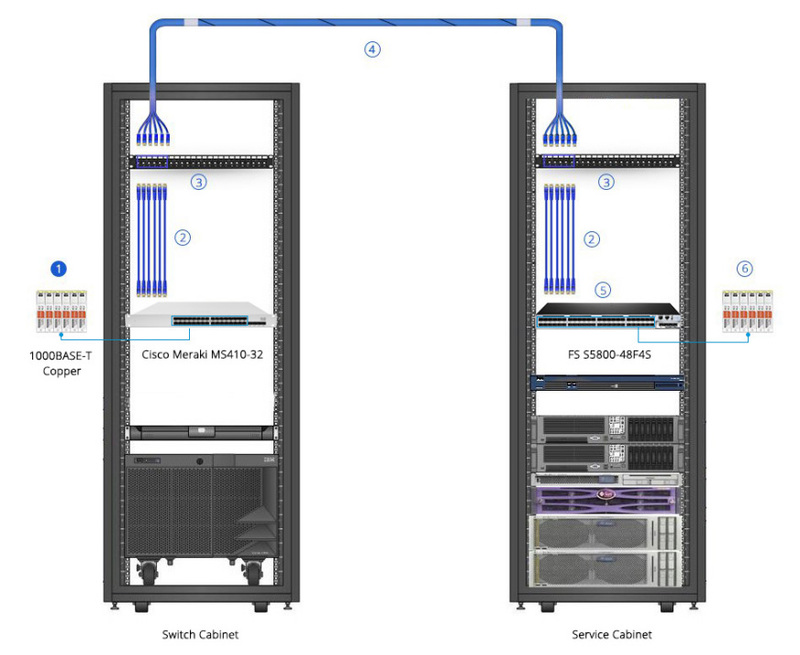 This entry was posted in Optical Transceiver Solution and tagged optic transceiver, SFP Transceiver, XFP transceiver on July 25, 2015 by Admin.